Famous Macaroni Salad, a basic recipe that has been in my family for years and is so simple to make. Growing up in the 60's, I loved going for a weekend visit to my Aunt Max's. She was my Mother's younger sister and a wonderful cook. What I loved most about visiting her, is that she would make all of my favorites. As soon as you would walk in the door, you could smell the aroma coming out of her kitchen. I must say, I can't remember what she would serve with her Famous Macaroni Salad. All I can remember is that I would eat it until I was stuffed, and it was not unusual for me to eat it for breakfast. You know how it is when you visit someone -- it always taste better at their house. My aunt kept this salad simple with few ingredients that are how I make it today. It was just the right accompaniment to our leftover Perfect Pulled Pork we made into sandwiches after Easter. In a large bowl, combine macaroni, pickle relish, onion, black pepper, and mayonnaise; mix well. Add eggs and fold in being sure not to mash them. Refrigerate until serving. 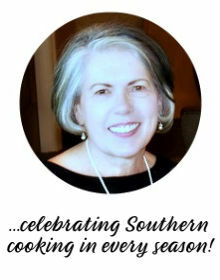 This post maybe link up to Cedar Hill Farmhouse, Weekend Potluck, Savy Southern Style, Have a Daily Cup of Mrs. Olson, Be Inspired, and all these fabulous parties! 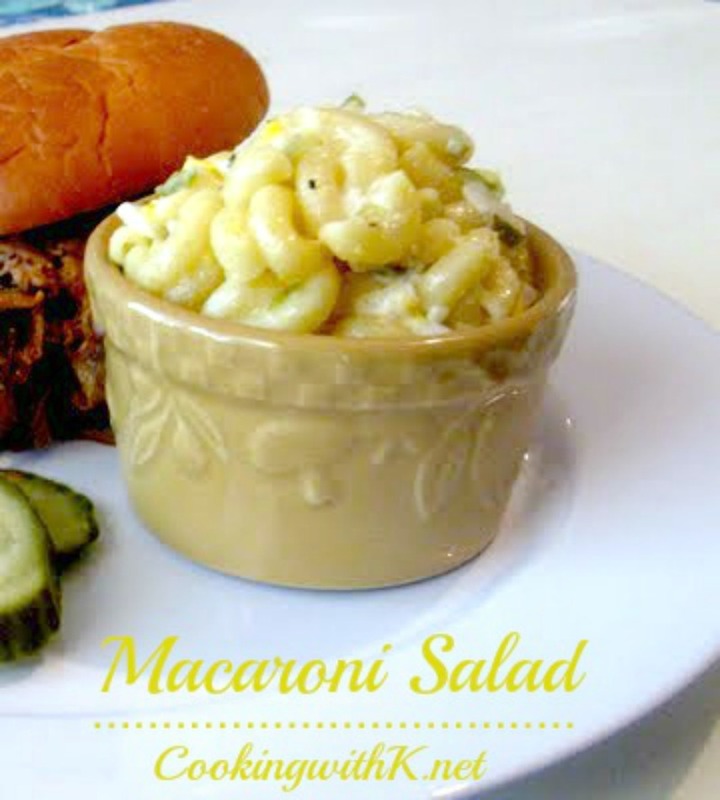 This looks delicious-I've always loved macaroni salads! This looks so delicious. I cannot wait to try it. 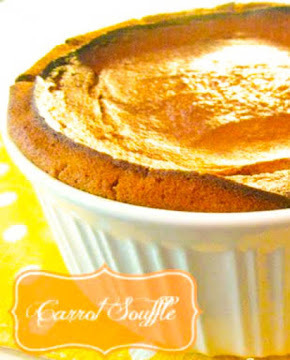 Thank you for sharing a special family recipe. Macaroni Salad is to die for!!!! Simple is always best and as an accompaniment to pulled pork...yummy!! Looks so good! Perfect for picnics! I'm a tad obsessed with macaroni salad! Love pretty much all kinds. Especially old family recipes. Newly following from Foodie Friday! Love to have you stop by and say hello! just found this through linkin with lil luna. i've never made my own mac salad, but i love buying it from the deli at the grocery store, so i might have to try this. Luv, luv, luv macaroni salad!! We also add 1/2 cup each of finely diced celery and green bell pepper, and a good sprinkling of celery seed to ours and topped with paprika. Mayo is what makes macaroni and potato salad! I do not care for it made with Miracle Whip "salad dressing". Ugh! Nasty, lolol. I love how simple and delicious this macaroni salad is. It looks so tasty! 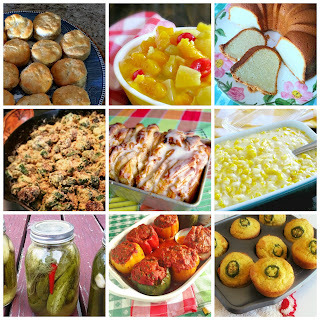 Thank you so much for submitting this to my monthly recipe collection for July - Cookout Food.